Actor Eddie Redmayne sits down with GQ to discuss some of his most famous movie roles. I can’t remember the first time I discovered Eddie Redmayne but it was love (or at least a serious crush) at first sight. It didn’t hurt that he was also an incredible actor. Recently, the actor sat down with GQ to discuss some of his most iconic roles and after watching, I only love him more! Also, side note, did you know that when director Tom Hooper filmed the building of the barricade scene in Les Misérables, the actors had to actually build the barricade? Even at his relatively young age, Redmayne has already had a long and substantial career. He won an Oscar for The Theory of Everything and was nominated again for his work in The Danish Girl. 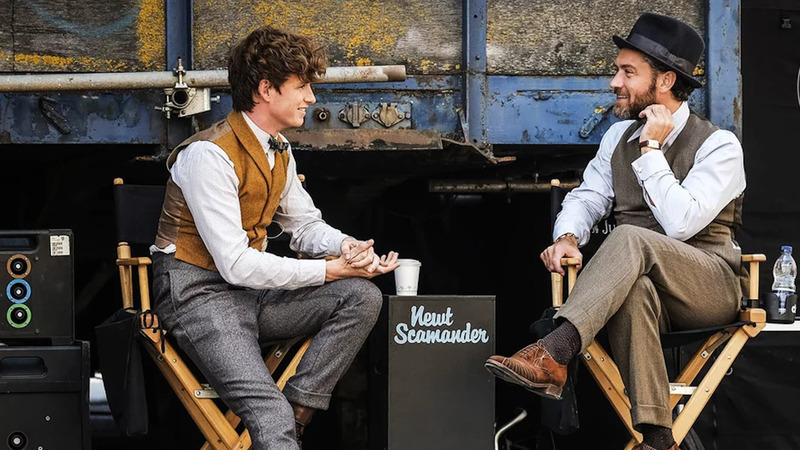 Currently, he is starring in one of the most spectacular film franchises, JK Rowling’s Fantastic Beasts; the second film Fantastic Beasts: The Crimes of Grindelwald will hit theaters on Friday.